Railcolor: The Koleje Mazowieckie contratc for 71 units is one of the biggest contracts in the Polish market of the past years. 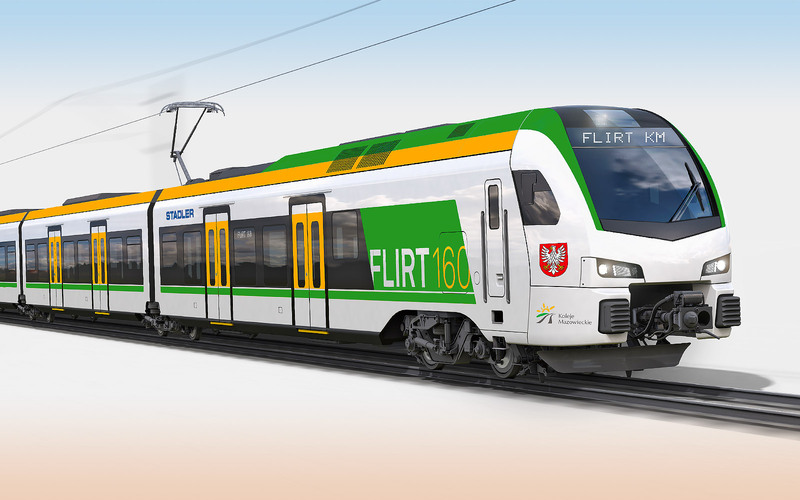 Three companies placed a bid: Pesa (with ZNTK Mińsk Mazowiecki), Stadler Rail and Newag. Medio 2017 KM already announced it had selected Stadler Rail as preferred bidder, but both competing companies objected this this outcome. But their complaints about selection criteria were rejected in court and thus could KM continue the process by awarding to contract to Stadler.